The most exclusive yet functional transportation service in Puerto Rico. 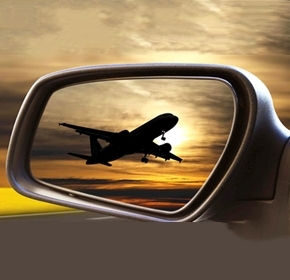 We offer chauffeur ground transportation in for any number of people. 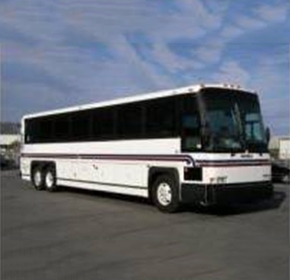 For over 20 years, we have serviced the premium transportation market of Puerto Rico. 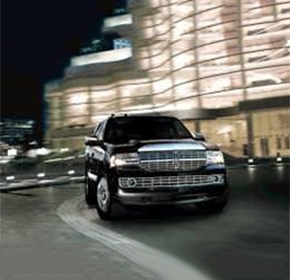 Our holding company is the official transportation department of hotels such as The Ritz Carlton and El San Juan Resort. 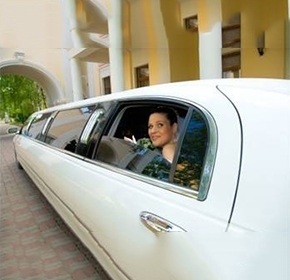 Our chauffeurs are all certified by the Puerto Rico Tourism Company and they will go the extra mile for your satisfaction. 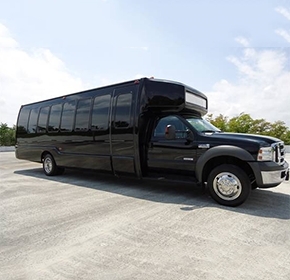 elegant and luxurious form of transportation to your wedding. Please complete the form to help us evaluate the service you need and how we can serve you best. 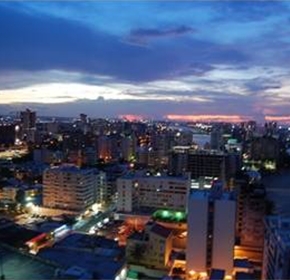 Let us help you achieved a successful business trip to Puerto Rico. 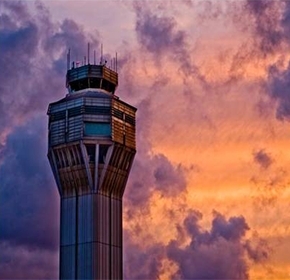 The International Airport of Puerto Rico receives a large number of travelers every day. Contact us and we will promptly advise you on what you need to make the best out of your visit to Puerto Rico. 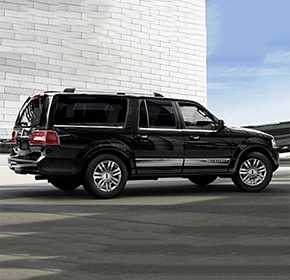 The ultimate representation of elegance and luxury in ground transportation. 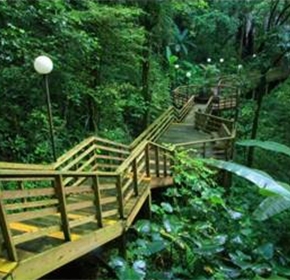 There is so much to see in Puerto Rico.